Home / Nine Mile / Nine Mile Closing Thursday!!! 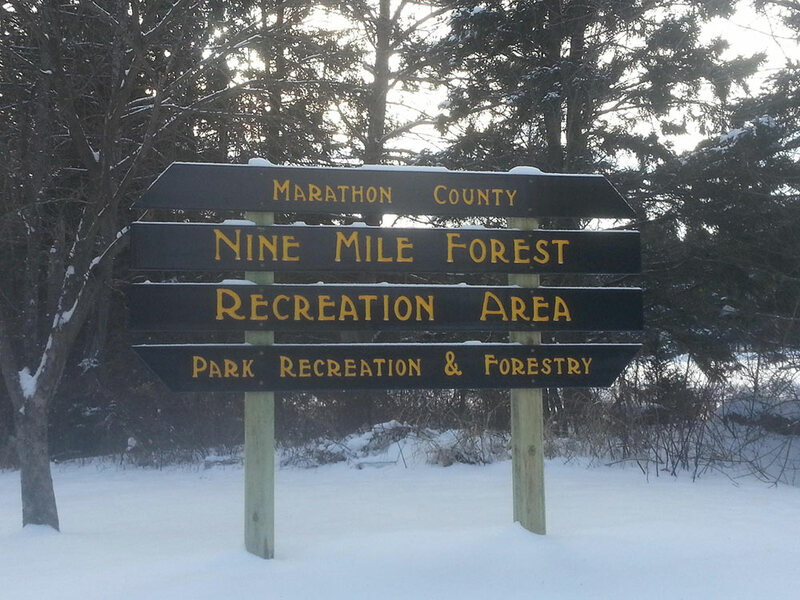 Sad to say, but Nine Mile will be closing for the season on the end of the day on Thursday, March 22. 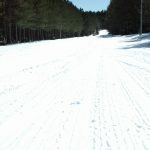 That means the chalet will be closed and no more grooming for the year. You can access the trails if you like, but it’s on your own. 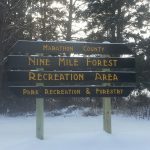 Thanks to Marathon Country and staff for their work maintaining and grooming the trails this winter despite some rather lean snow amounts that did not give them a lot to work with.